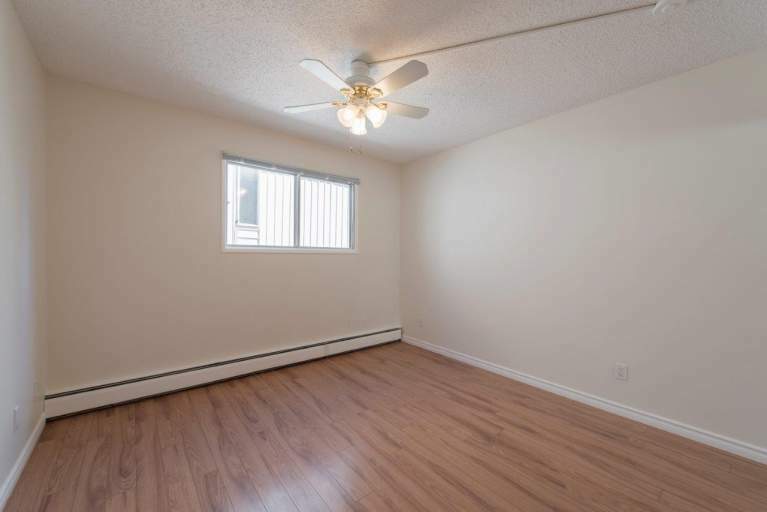 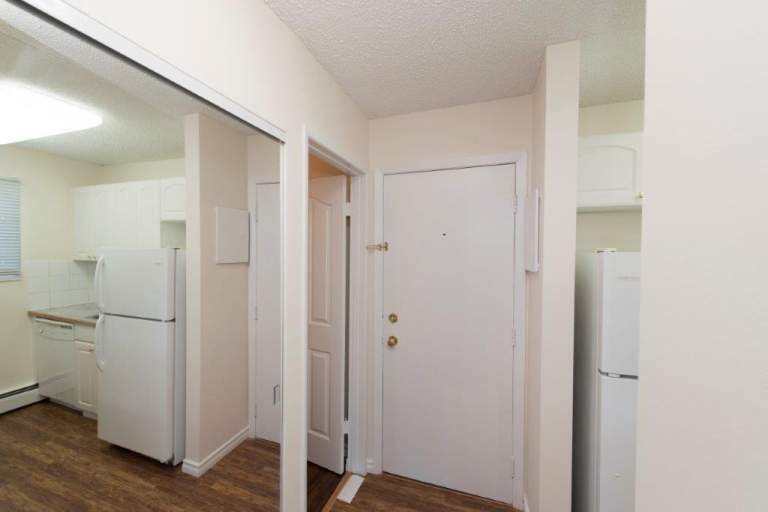 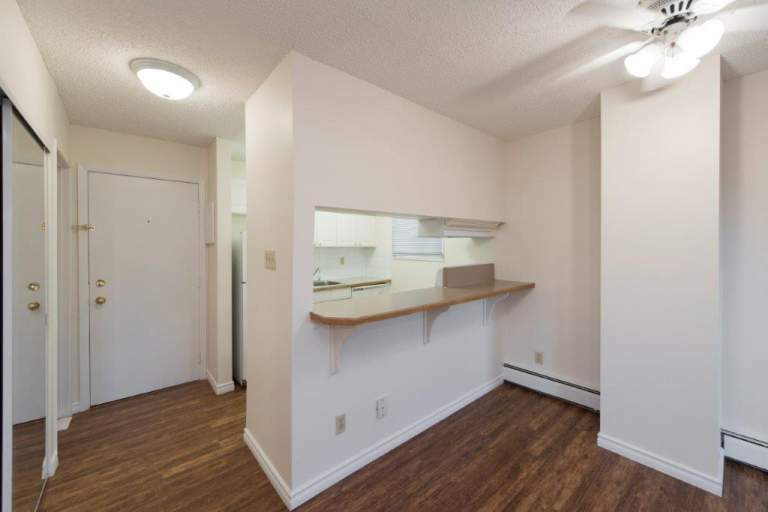 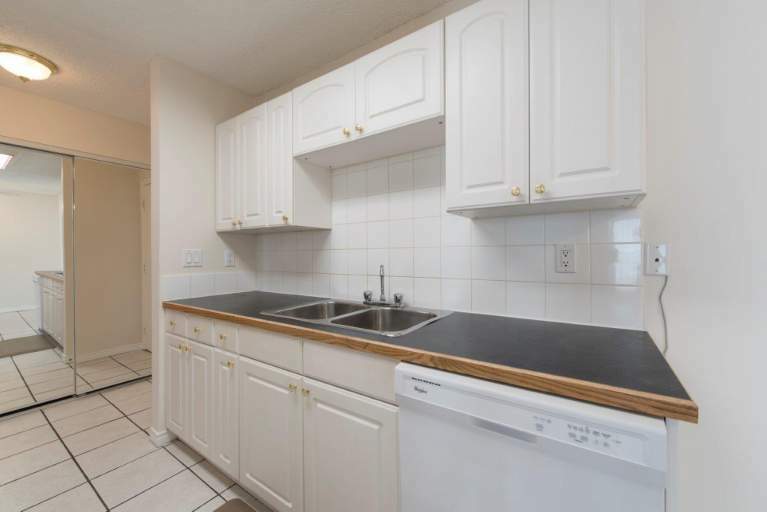 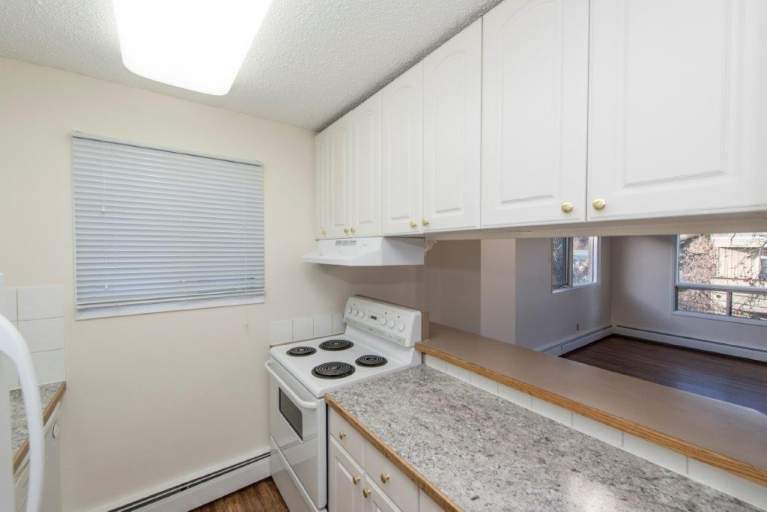 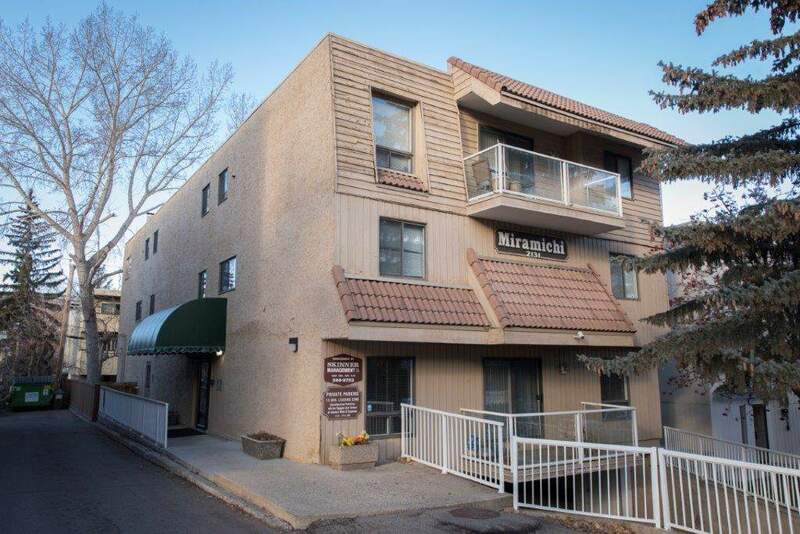 Large 1, 2, and 3 bedroom suites in quiet adult building , professionally managed. 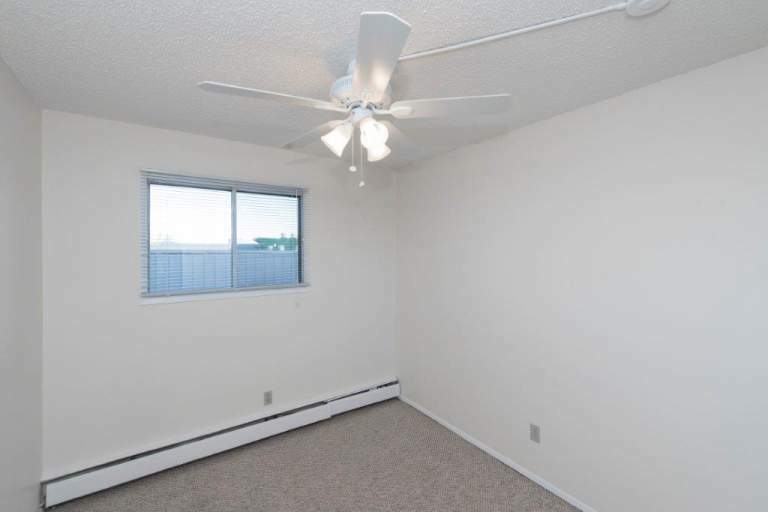 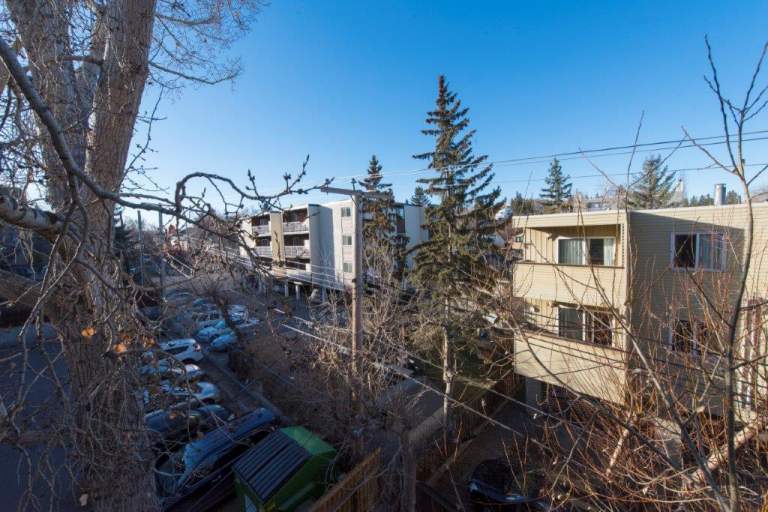 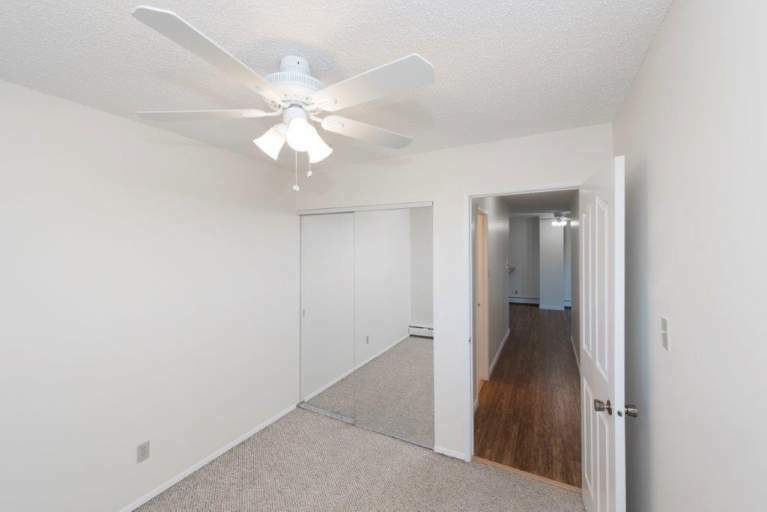 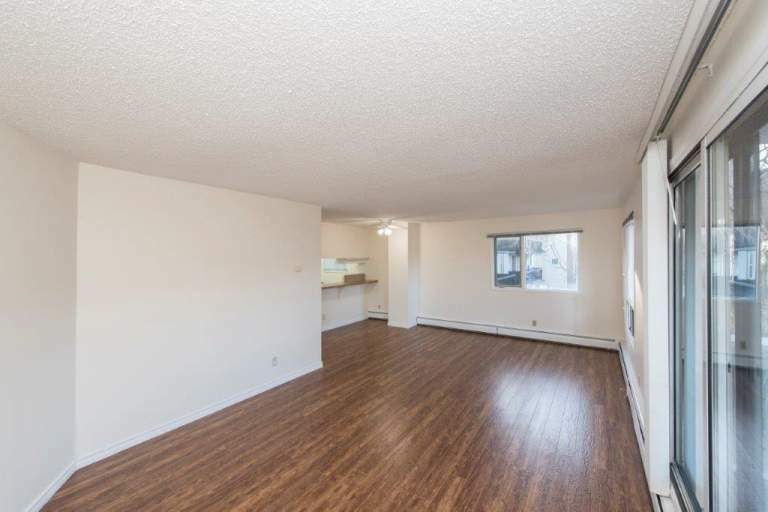 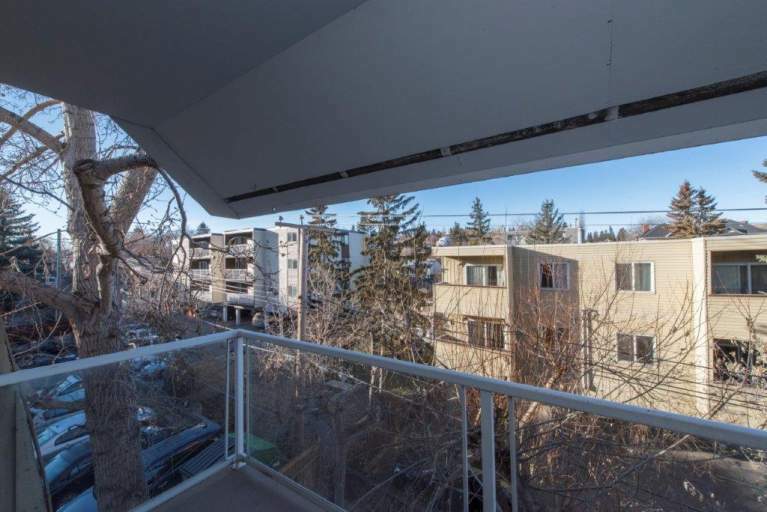 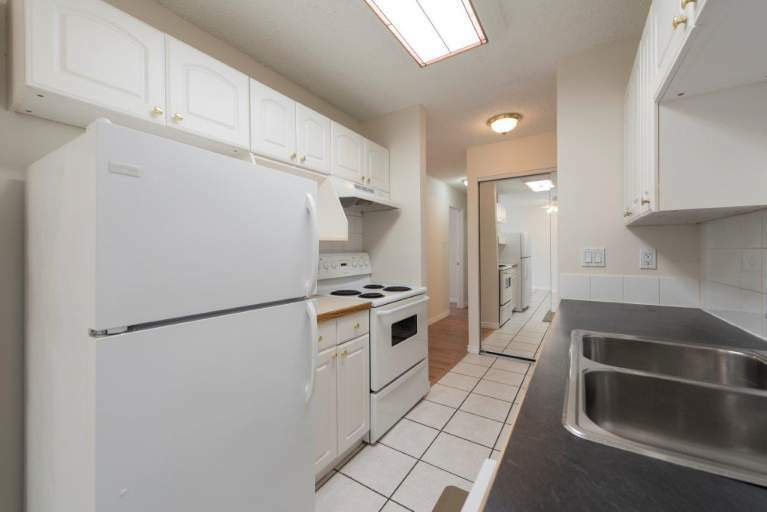 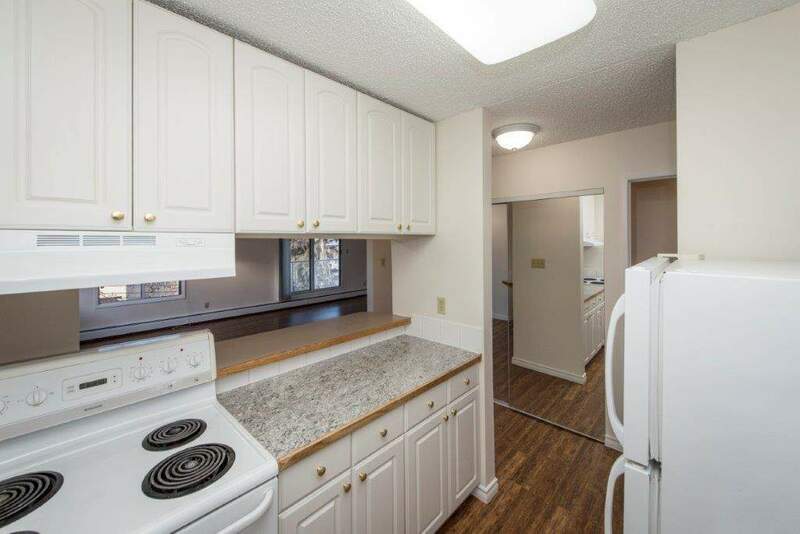 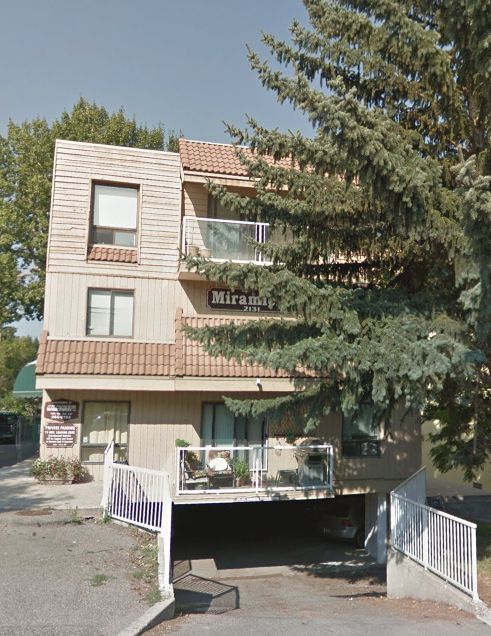 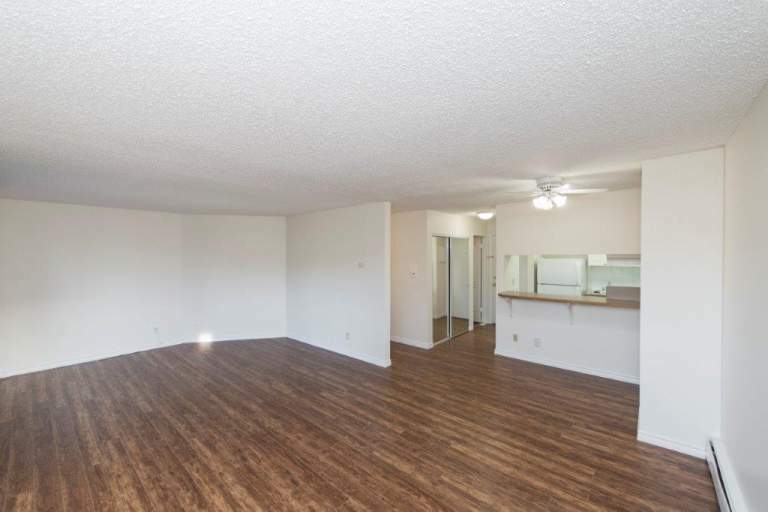 Just steps away from Nimmons park and 17 Ave. shops and restaurants and transit. 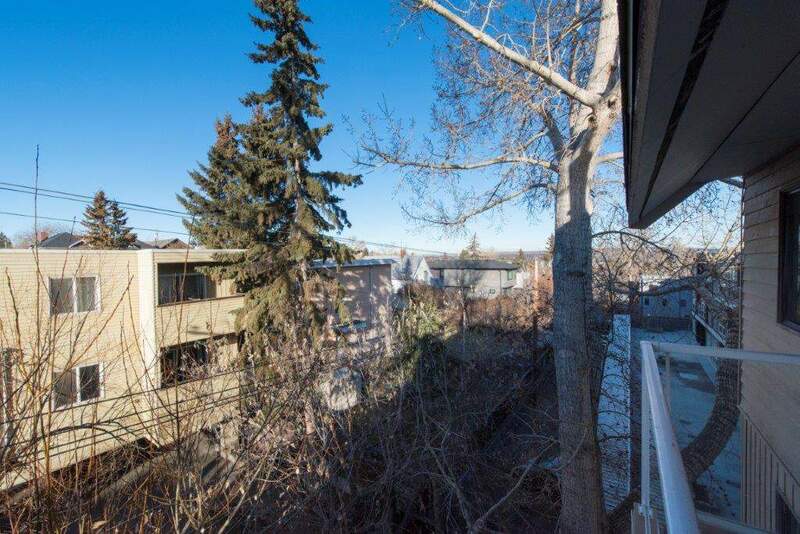 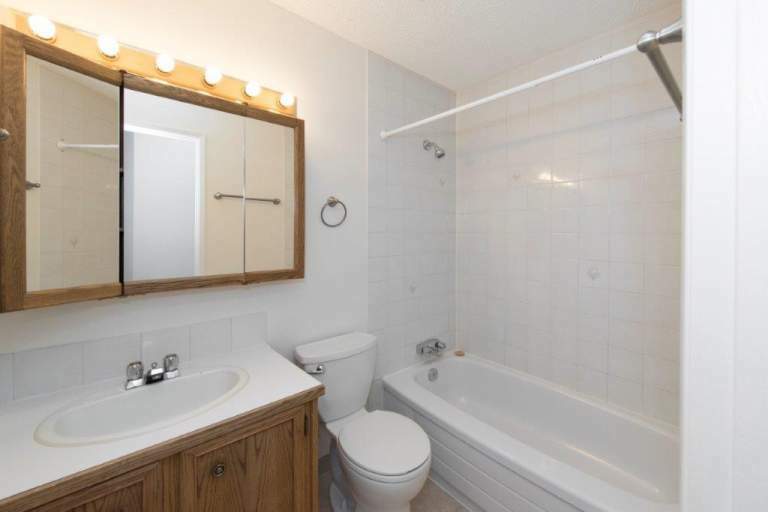 With easy walking distance to downtown and river pathways. 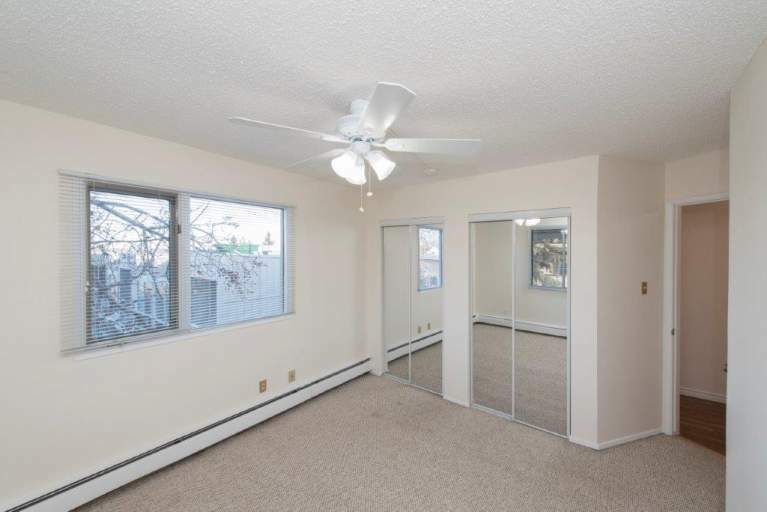 Renovated suites, with laminate flooring, large in-suite storage,balconies, ceiling fans and window coverings. 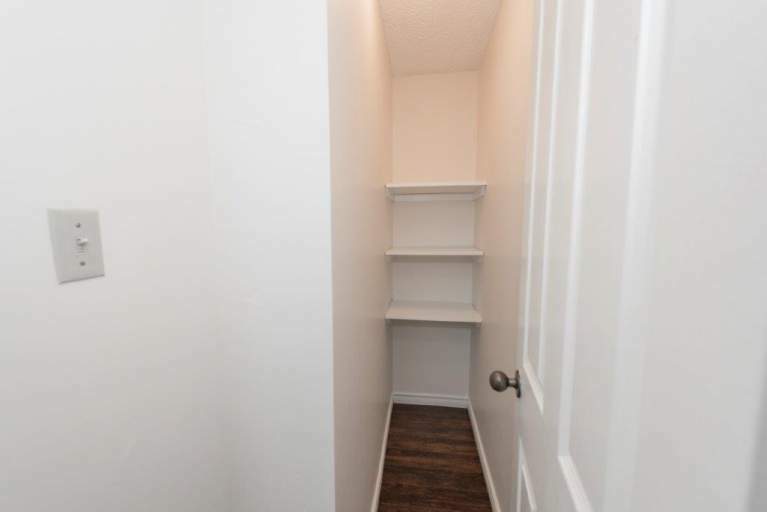 On-site laundry available. 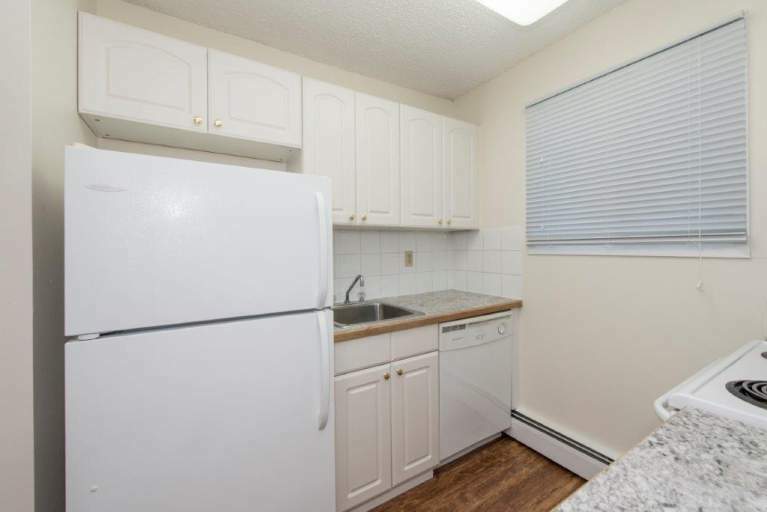 Heat and water and covered underground parking included. 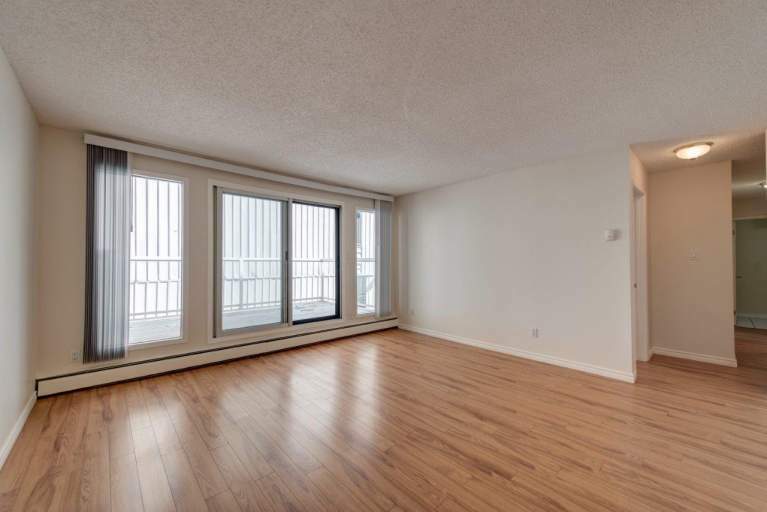 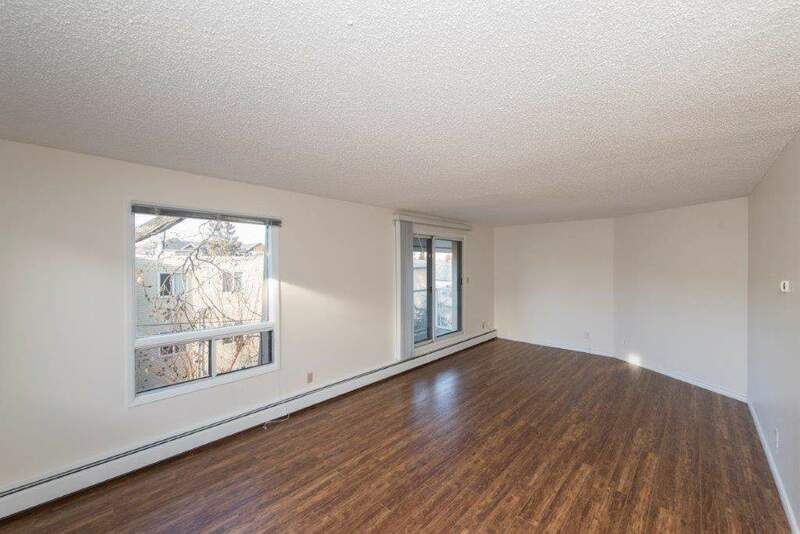 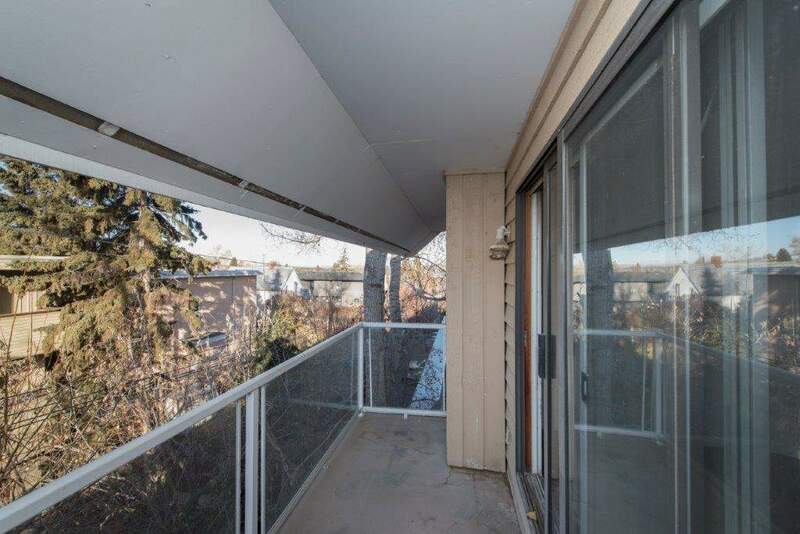 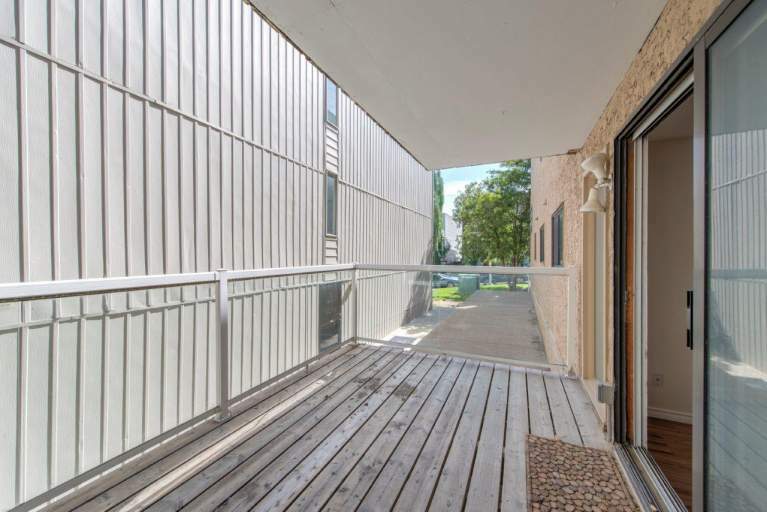 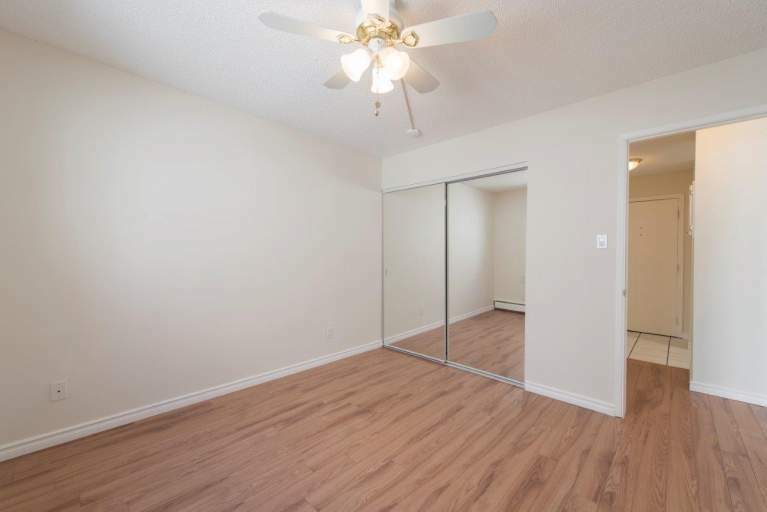 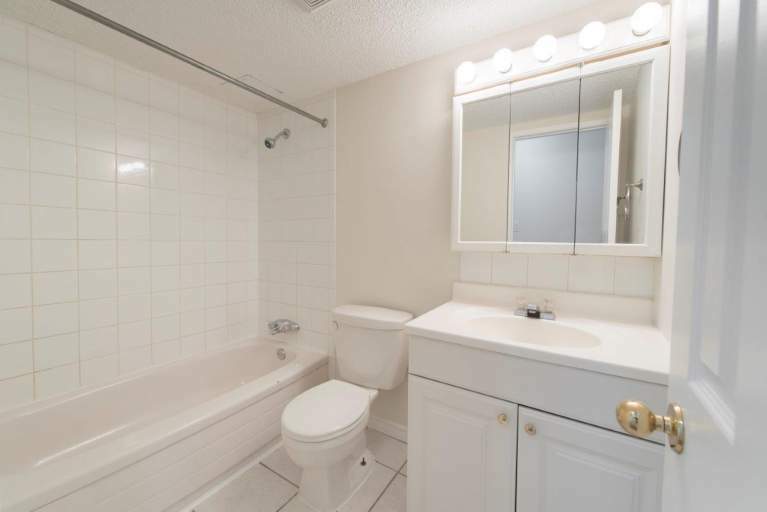 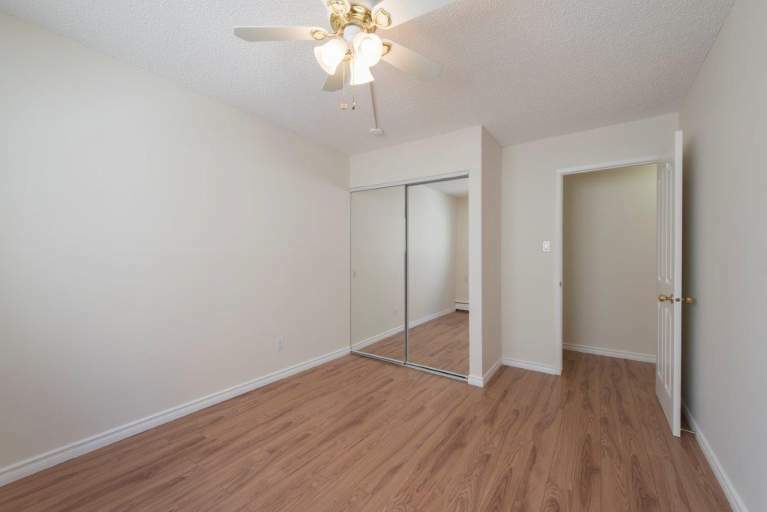 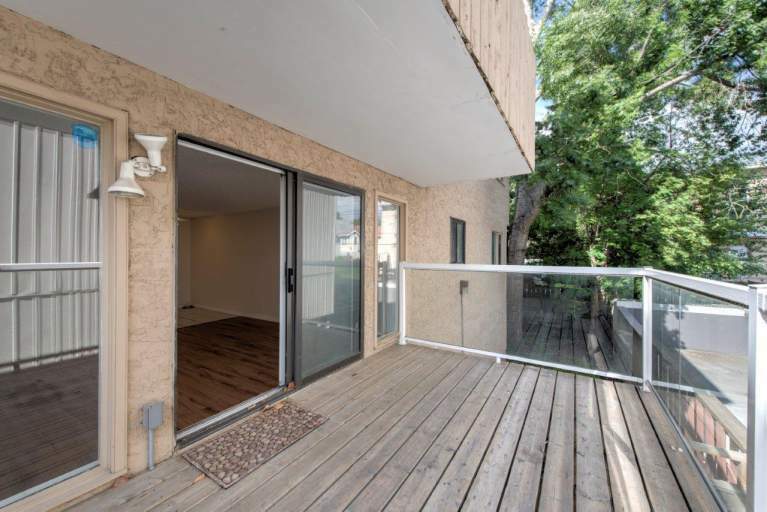 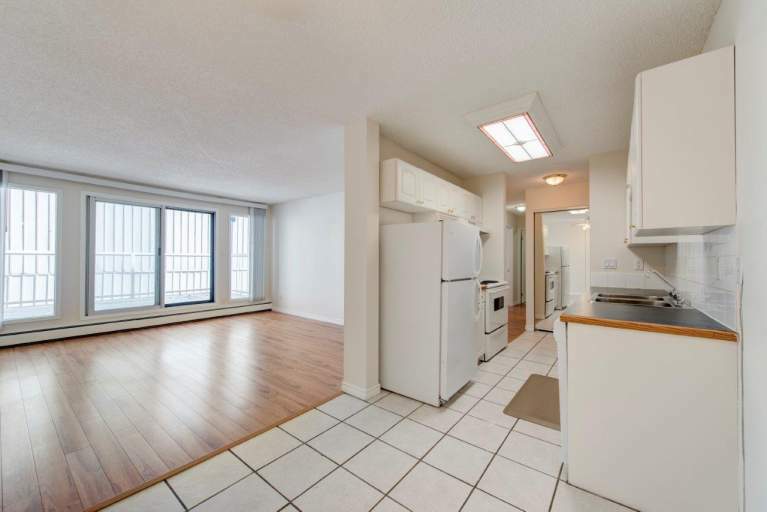 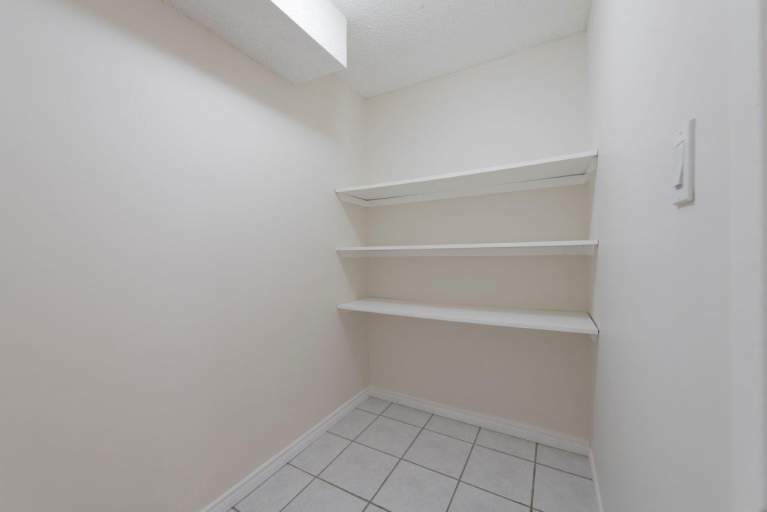 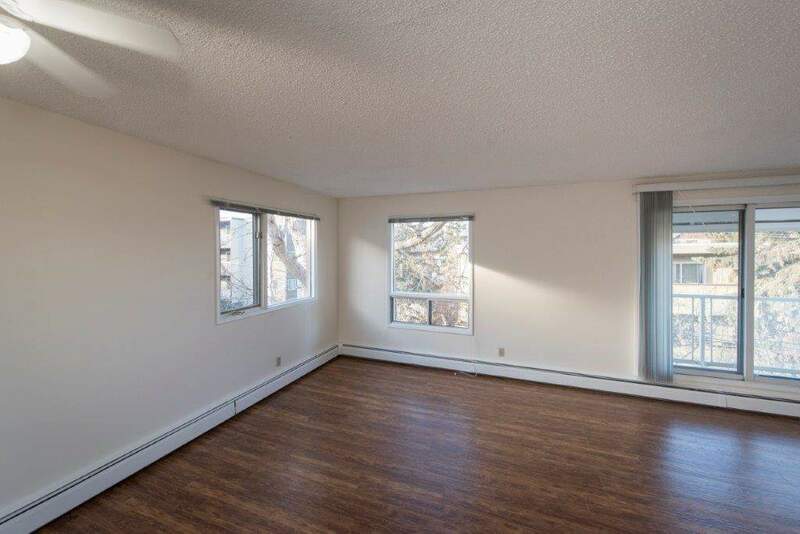 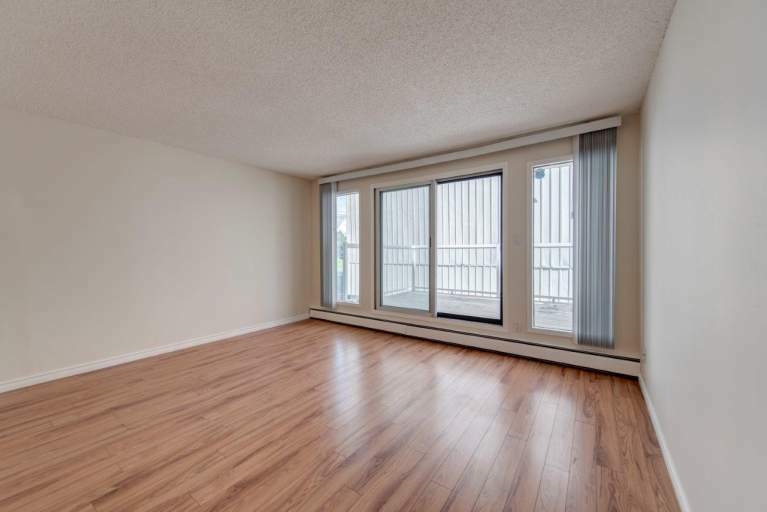 Top floor, quiet, west facing, bright, 2 bedroom suite with balcony. 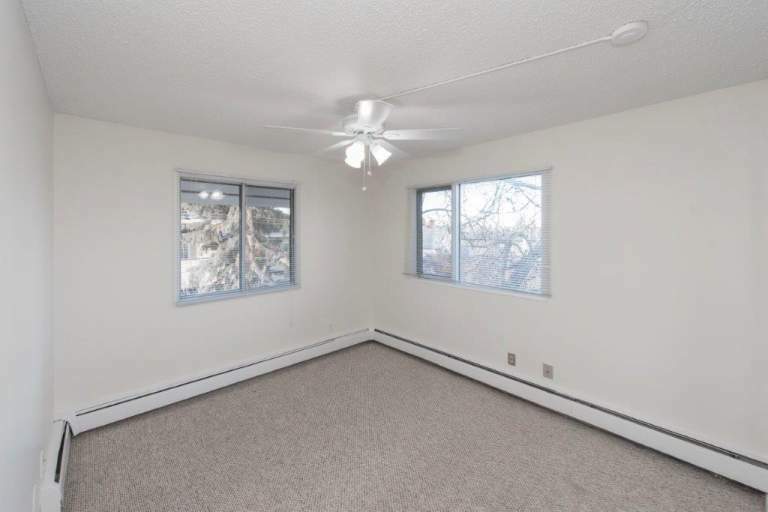 Covered under ground parking included with plug ins.